Cozy Chicks: WHERE HAS SUMMER GONE? Is it just me, or is summer slipping away? Something must have happened to those long lazy days I dreamed about--they've disappeared! I don't know how I missed this, but I just put my head up from the computer long enough to notice that summer is sliding out. Okay, here's my first clue. 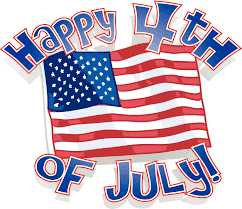 The 4th of July has come and gone. Let's face it, this never bodes well. Somehow after the 4th, the days and weeks are speeded up, like someone pressed the "fast forward" button. And before you know it, it's the dreaded September. Clue #3 God help us, I'm seeing Fall/Winter clothes in the stores and online. I saw a mannequin in a parka, for heaven's sake. A parka! It's 86 degrees here in the northeast and headed up to the 90's next week. I don't want to see anyone dressed up like the Michelin man, it's too depressing. Clue #4 People seem to have given up (or completed) their "summer projects." My local plant store has a huge sale on perennials and annuals. I suppose people have already filled their garden. 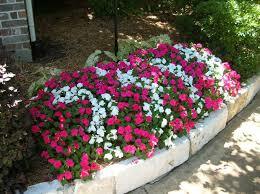 And really, how much impatiens does one person need? Unless you're a serious gardener or have a yard the size of Versailles, a few flats will do nicely. Another thing I've noticed. 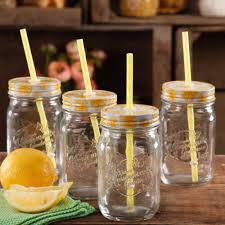 There are LOADS of Mason jars on sale. Did people think they were going to spend the summer in Maine making jam or canning fruit? (like Kerry Washington on the TV show SCANDAL). Sometimes the "idea" of doing some serious canning is more appealing that actually doing it. 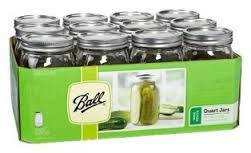 If you bought a ton of jars and still have them empty in your cupboard, don't despair. They make nifty drink glasses with a hole punched in the lid for a straw. If you're still dreaming of a summer getaway, there's still time. 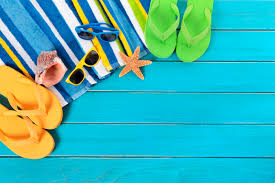 I know it's high season at the beach, but in just a few weeks, prices will drop and the beaches will be less crowded. And you'll still be able to soak up some rays and save a few bucks. So my advice is, don't despair, wrap up those projects you really wanted to accomplish. Say adios to the ones you don't, and plan a fun week-end (or more!) someplace. It will cheer you up and September will be here before you know it. And yes, I plan on taking my own advice! 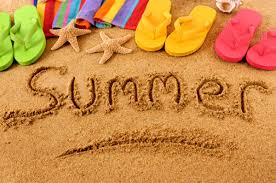 Have a great "rest-of-summer." As they say, it's not over till it's over!